With a click of the mouse or a tap on your phone, you can access an incredible variety of natural, organic, sustainable and ethical baby products. That’s great news for you, your baby and the planet! At Petit Early Learning Journey, we care about the health of your children, our team and the world we all share. That’s why we’re always on the lookout for the most natural, baby safe products to use in our centres and to recommend to parents. From organic baby clothes to non-toxic toys, here are a handful of our favourites that we’re sure you and your baby will enjoy too! 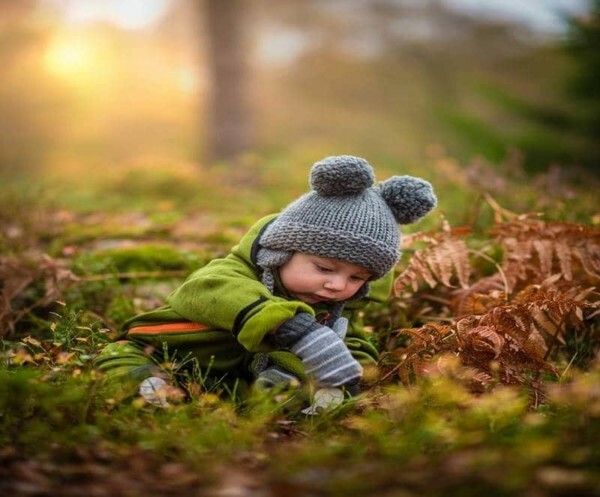 The Nature Baby line of baby clothing ticks all the right boxes – organic, natural, ethical and chemical-free. 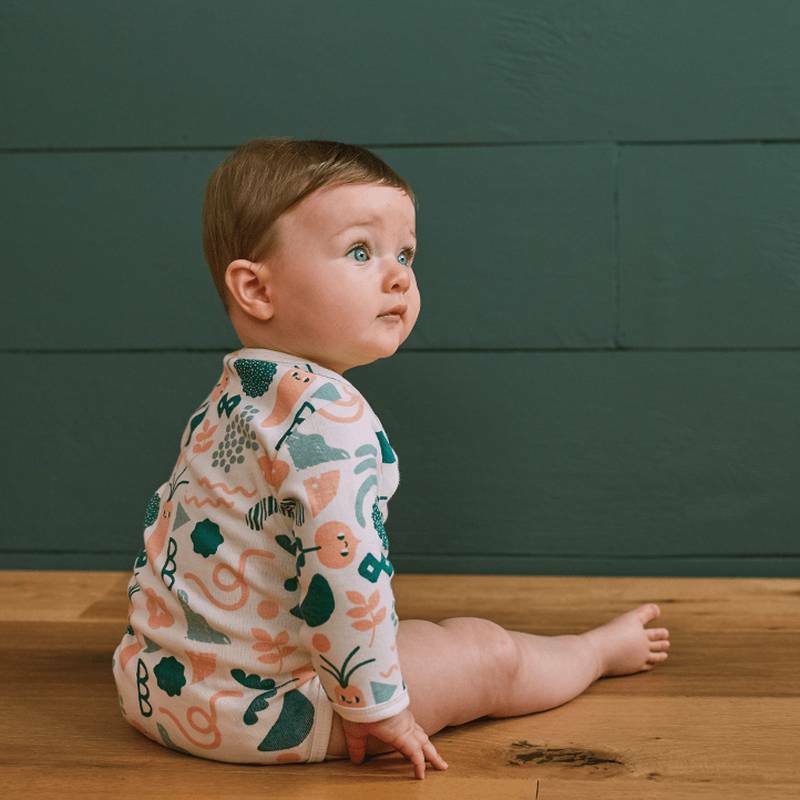 Made from certified organic cotton, ethically sourced from India and manufactured with no harmful chemicals, this practical baby clothing line is soft on the skin and on the world. Nature Baby offers a beautiful collection for newborns and four year olds alike, as well as a range of bedding, furniture, baby skin care, non-toxic toys and a beautiful selection of health and maternity items for Mum. Our favourite from the Nature Baby range are the cute little jumpsuits that are high quality, practical and comfy. We love the gorgeous products on offer at Little Earth Nest. This online store run by a midwife and mother of three young children offers some of the most carefully selected natural baby products available. 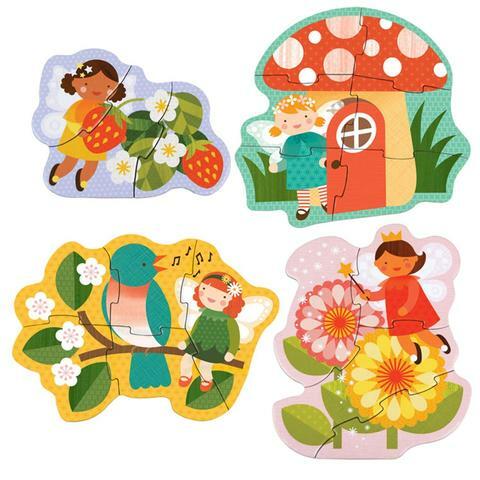 We particularly like the selection of non-toxic eco toys. As our favourite, we’ve chosen the Petit Collage Beginner Puzzles… and not just because they share the same name as Petit Early Learning Journey! The Beginner Puzzles are made with recycled paper that is printed with vegetable based ink, so it doesn’t matter if the pieces go in your bub’s mouth. While the saying ‘soft as a baby’s bottom’ holds true, your baby’s bottom is not only soft, but sensitive too! Cheap baby wipes can be nasty; laden with chemicals that can be harmful to your baby. Also, at the rate we use them, they’re proving as toxic for our planet as disposable nappies. Nature’s Child offers a solution with Wotnot biodegradable baby wipes. They’re enriched with certified organic Aloe Vera to soothe and heal sensitive bottoms. You’ll also find cloth nappies, nappy covers, swim nappies, washable nappy wipes, nappy skin care and their world famous bottom balm. Check it out! 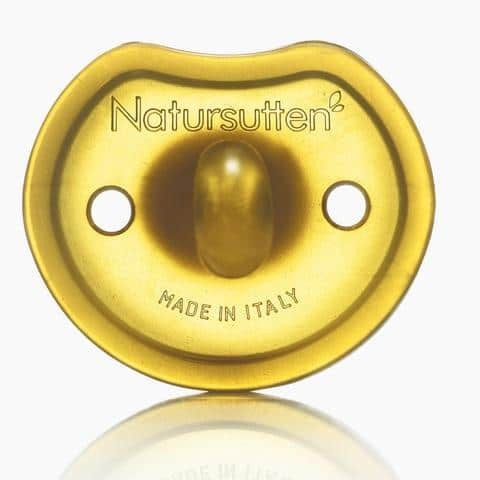 If your baby just won’t settle without a pacifier, the Natursutten Butterfly Pacifier from Eco Child is a great choice. It’s organic, sustainable (made from pure, natural rubber from the tree Hevea Brasiliensi) and all natural (no PVC or BPA). Softer than silicone, extremely hygienic, these pacifiers are moulded into one piece so that no joints or cracks can accumulate bacteria. Interestingly, the protein that can provoke an uncommon latex allergy is eliminated during production. The soft rubber material follows the natural mouth movements of the baby and the butterfly shape leaves more room for baby’s nose… meaning safer, easier breathing. The Biome online shop is all about zero waste, toxin free products. We’re drawn to their organic cotton and hemp range which includes swaddling, mattress protectors, sheet sets, quilt covers and mosquito nets. 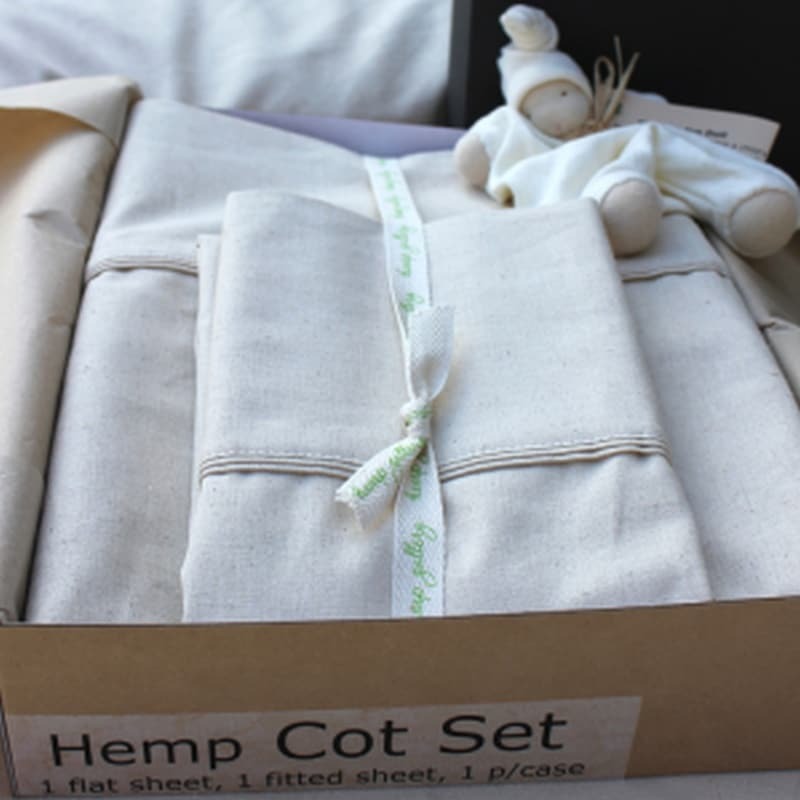 Their little cot sheet sets are as close to nature as you can get – short of laying your bub on the grass! The 55% hemp and 45% organic cotton blend makes the fabric softer and smoother than 100% hemp. The sheets get even softer with every wash. This beautiful blend of natural fibres is antibacterial and hypoallergenic which helps your baby (and you) get a good night’s sleep. We wish we could share with you even more of our favourite natural, organic and sustainable baby products. We’d welcome your feedback and ideas, and we want to know YOUR favourite natural products for your eco bub! Feel free to let us know in the comments section below. At Petit Early Learning Journey, we believe all children should be cared for in a safe, natural environment that allows them to build confidence and to feel secure and loved. We know each baby learns and grows differently – experimenting with new sights, sounds, senses and movements. In the early years, your baby’s principal way of learning and developing is through play – exploring and observing the world around them. We strive to create a safe and natural space for your baby to develop into a happy and healthy individual. Book a tour of Petit Early Learning Journey’s state-of-the-art facilities to see how our approach is with the care of your children and our world at the centre of all we do.